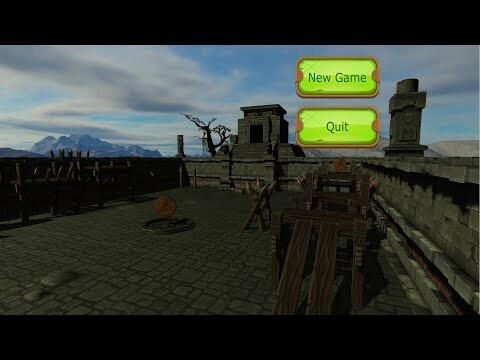 Limon is a multi platform 3D game engine mainly focusing on first person games. Limon is a multi platform 3D game engine mainly focusing on first person games. Focus of its development is ease of use and ease of study. It has builtin editor for maps, animations and GUIs. Limon Engine was added by moh223322 in Sep 2018 and the latest update was made in Oct 2018. The list of alternatives was updated Jan 2019 There is a history of all activites on Limon Engine in our Activity Log. It's possible to update the information on Limon Engine or report it as discontinued, duplicated or spam. Blend4Web is an Open Source tool for interactive 3D visualization on the Internet. It provides Free and Commercial licenses. Discontinued No update from developer and site is gone, it opens with an image instead of the site. Discontinued Seems discontinued, the official website is no longer available. PlayCanvas is the world’s easiest to use WebGL Game Engine. It’s free, it’s open source and it’s backed by amazing developer tools. Alternatives to Limon Engine for Windows, Mac, Linux, Android, Web and more. Filter by license to discover only free or Open Source alternatives. This list contains a total of 25+ apps similar to Limon Engine. No reviews yet for Limon Engine, want to be first? Maybe you want to be the first to submit a comment about Limon Engine? Just click the button up to your right!